NOTE: DO NOT DOWNLOAD THE CASATUNES SOFTWARE ON THE CUSTOMER’S REMOTE COMPUTERS. 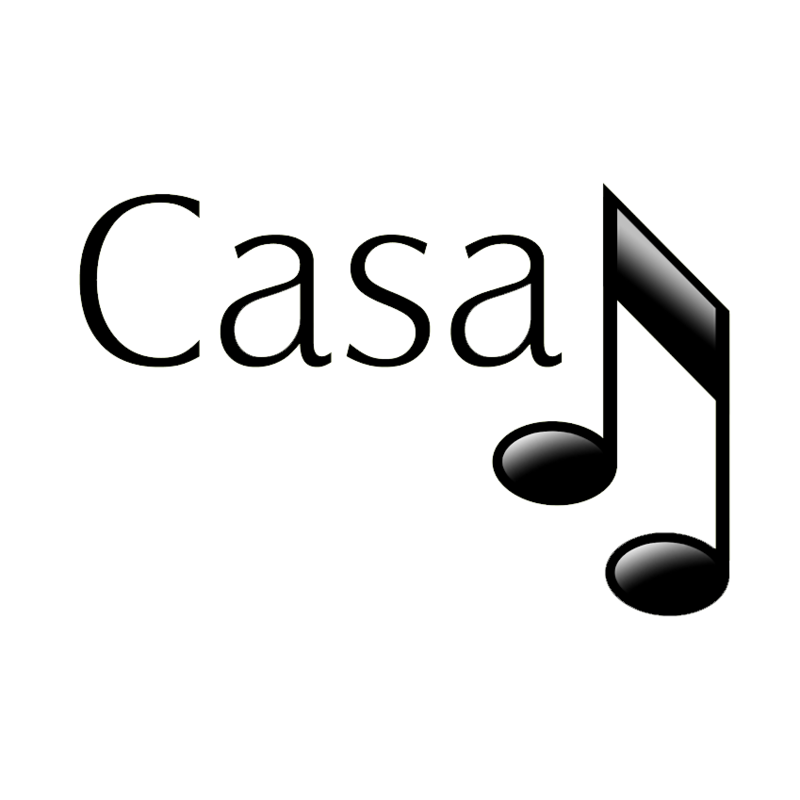 CASATUNES SETUP AND CASATUNES CAN BOTH BE ACCESSED FROM THE BROWSER. DOWNLOADING THE SOFTWARE WILL CAUSE ANOTHER INSTANCE OF CASATUNES TO BE RUNNING, WHICH WILL GET VERY CONFUSING FOR THE CUSTOMER.